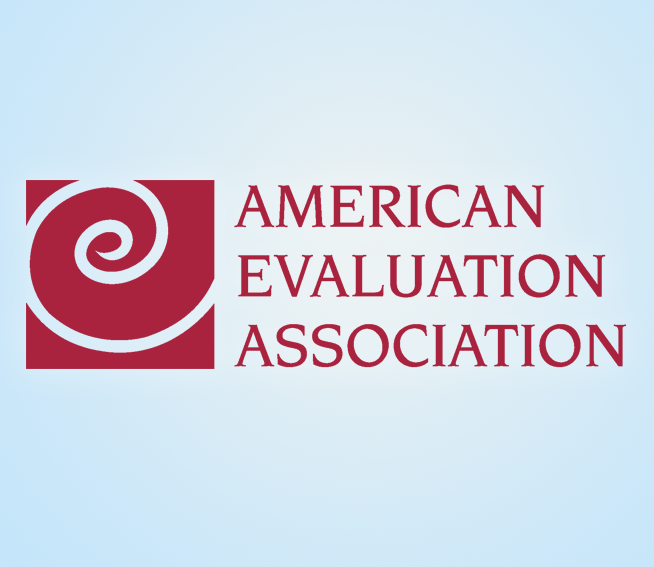 WestEd will participate at Evaluation 2018, the American Evaluation Association's Annual Conference, October 29–November 3, at the Huntington Convention Center, in Cleveland, Ohio. Check out our sessions and visit our table in the exhibition hall to learn about WestEd's evaluation-related services, research, resources, and career opportunities. 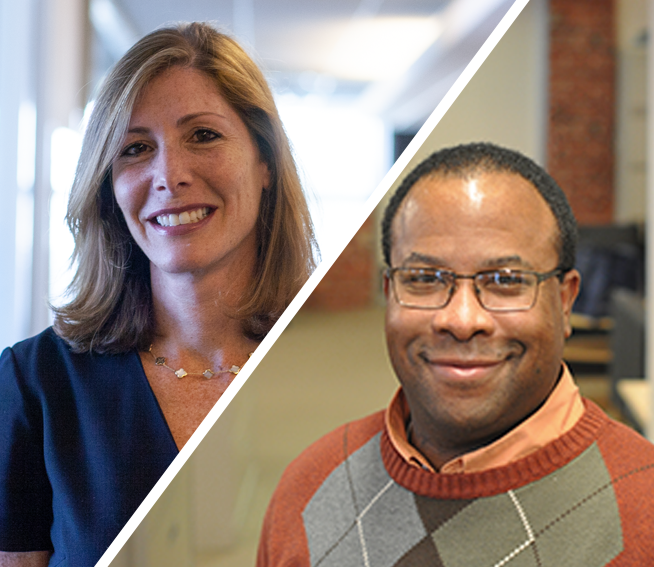 WestEd and Teach Plus will present together at the Council of the Great City Schools' 62nd Annual Fall Conference, October 24-28, in Baltimore, Maryland. 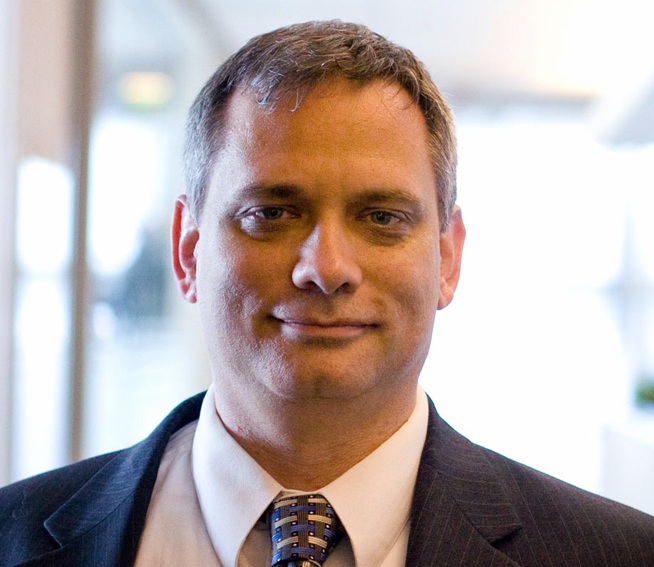 WestEd’s Joseph McCrary will present at the International Institute for Restorative Practices World Conference, October 24–26, in Detroit, Michigan. 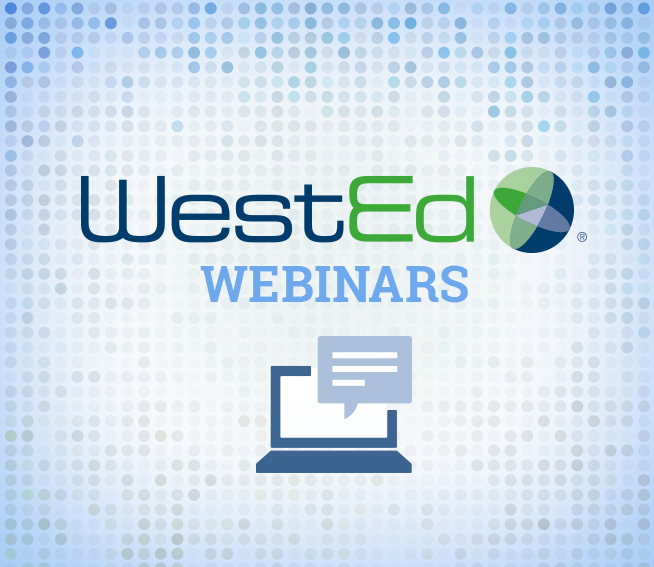 In this webinar, participants learn how to implement policies and practices that improve school climate and engage all stakeholders in improvement efforts.